If you’re out all day shooting Drone footage or taking shots while traveling, you may not have access to your laptop, but still want to back up your shots. Tech that’ll store your images in this situation is nothing new. But GNARBOX offers the new ability to instantly see the photos on your phone, so you can relax while reformatting your card. Additionally, you can cull and edit full-res images (if that’s your thing) from the accompanying app while you wait for your plane. 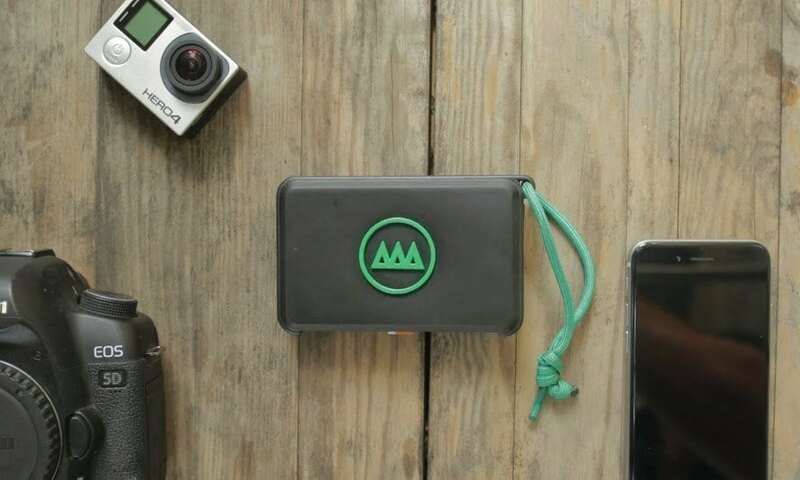 The product, GNARBOX, slammed its Kickstarter targets in just a few days. They’ll retail for $249 when they (hopefully) hit shelves in March 2016.